On Nov. 16, 2006, a crane collapsed on a condo in Bellevue, injuring a construction worker and killing a resident. According to the Bureau of Labor Statistics, these incidents are not uncommon. 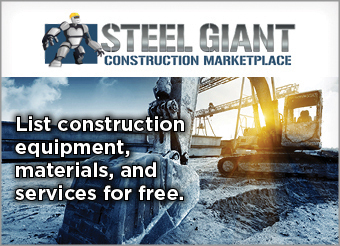 From 1992-2006, 323 construction worker deaths involving 307 crane incidents were identified. This is an average of 22 deaths a year. Even more shocking, crane-related deaths from 2004-06 almost doubled from the previous three years. It’s no surprise that construction is a dangerous occupation. In 2007, construction had the highest number of fatal injuries, representing 21 percent of overall deaths with 1,178 people, according to the U.S. Bureau of Labor Statistics. This is 41 percent more than the industry with the second highest fatality rate, which is transportation and warehousing at 836 deaths. Current safety regulations, which are minimal if they are even enforced on a state level, are not reducing or preventing crane-related injuries and fatalities. While the Occupational Safety and Health Administration is a leader for safety regulations on the national level, states are not required to adopt its standards. When it comes to crane safety, many states do not use OSHA’s regulations and have instead created their own policies. Although the plans require OSHA’s approval, they contain discrepancies, and an increase in crane-related deaths proves existing regulation — be it at the state or national level — is failing. Many large construction organizations have compensated for this lack of oversight by putting in place safety programs to prevent injuries and deaths. 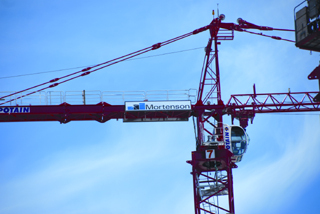 For example, Mortenson Construction implements an extensive crane safety program and has been doing so since 1995. Our safety program requires a third-party inspection on all cranes — a factor not currently required by federal or state government. The program requires a lift plan and calculations produced by a registered engineer for any lift within 90 percent of capacity. In addition, Mortenson only employs crane operators that have been certified by a nationally accredited organization, such as the National Commission for the Certification of Crane Operators. While these company-wide programs build a strong internal commitment to safety, trade workers, who are involved in the greatest number of crane-related deaths, are employed by many different contractors. With each contractor, craftspersons must learn a new crane safety program — sometimes requiring additional training and a change in work habits. Standardizing crane training and inspection regulations will result in consistency, greater consequences for misuse, and ultimately less injury and death. Only 15 states, not including Washington, require crane operators to be certified by a nationally accredited crane operator testing organization. On an individual scale, some construction firms do require national certification for employment, but this will change in 2010 when new rules for crane operations in Washington state take effect. In an effort to tighten state regulation, the state House of Representatives on March 7, 2007, passed HB 2171 by unanimous vote. Sen. Jeanne Kohl-Welles and Rep. Deb Eddy introduced measures that require crane inspection and operator certification. These certifications will require renewal every three years. According to the National Commission for the Certification of Crane Operators, gaining accreditation can take some effort. 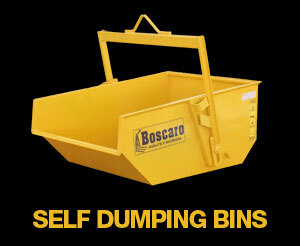 Applicants must posses at least five years of crane-related experience. Two of those must be actual crane inspection activities. They then must pass a written examination, which is required every six years. But what happens until 2010? With the recent economic downturn and slowing of area construction, it appears construction companies have their pick of crane operators. This begs the question: Was the upswing in crane-related deaths a result of having a less-qualified person in the seat during the recent construction boom? 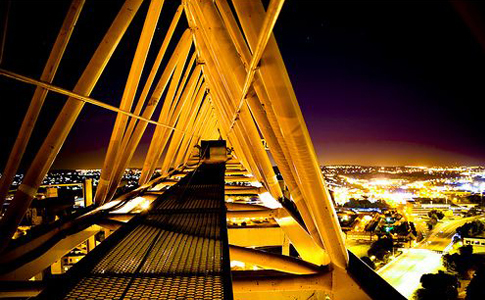 Can the industry expect a downward trend in deaths as only the most qualified crane operators obtain employment? States do have the option to model standards after proposed national regulation. In 2002, OSHA established the Crane and Derrick Negotiated Rulemaking Advisory Committee in response to industry stakeholders demanding an update of national crane standards. The current regulations were created in 1971 and have only been updated twice — in 1988 and 1993. In 2006, the committee published its proposed rule in the Federal Register. The rule addresses issues including ground conditions, assembly and disassembly, crane operation near power lines, certification and training of operators, use of safety devices, and inspection of cranes. In addition, the committee focused on how to ensure that the crane operators are well qualified. When the committee published its proposed rule on Oct. 9, 2008, OSHA opened it up to public comments for the following two months. The document was opened to further commentary on March 17, when OSHA started informal public hearings about it. At this point, the industry can only wait to hear what final standards will come out of the proposed rule that took seven years to develop. OSHA’s proposed rule, when finalized, will still not be the final word for Washington state’s cranes. Twenty-four states, including Washington, do not follow OSHA standards for crane safety and instead have adopted their own policies. While these standards require OSHA’s approval and, according to OSHA, are extremely similar to its requirements, the disparities in the industry’s crane regulations are apparent. It is only when the construction industry embraces and aligns consistent and comprehensive guidelines that crane-related injuries and deaths will eventually start to decline.